How much do you know about autism and diets? Researchers continue to investigate the cause of autism and search for treatment options. However, there are still aspects of this condition that remain unsolved and continue to create dilemmas. There are studies based on genetic databases that hope to uncover some of the mysteries of autism. In addition, several studies have focused on how diets may be linked to autism, and researchers are still investigating different options to help families. You may have heard that autism now affects 1 out of 68 children in the U.S., but the numbers are different if you look at boys. The National Autism Association shares that 1 out of 42 boys has autism in America, and boys tend to have this condition at higher rates than girls. Researchers believe there may be a genetic component that could explain this difference, but some have suggested diets could also play a role. The National Institutes of Health (NIH) reports that boys with autism are at a higher risk of having thinner bonesand poor bone development. The researchers believe that there may be several reasons for this issue and diet may be a crucial component. Children with autism are more likely to be picky eaters and have allergies or food sensitivities. In addition, some suggested diets for kids on the spectrum eliminate entire food groups and may leave boys with less calcium in their diets. Several studies have found that more parents are turning to elimination diets to help their children with autism. The gluten-free and casein-free diet for autism, also known as the GFCF diet, removes all gluten and dairy from their meals. 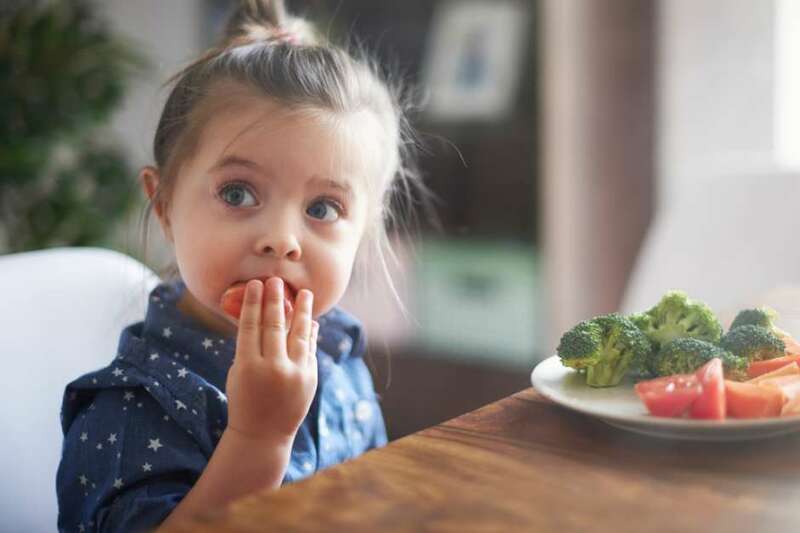 Although some parents have reported positive results because of this diet, others have not seen significant changes, and the diet remains controversial. Doctors recommend that you have your child tested for food allergies, sensitivities and celiac disease before starting an elimination diet. In many cases, children with autism have digestive issues and other problems that make finding the right diet a difficult journey. It is important to maintain a high level of nutrients, minerals and vitamins, so deficiencies do not appear. Children with autism often struggle with being sensitive to certain textures and may not be able to tolerate them. The way a tomato, apple or cookie feels in their mouth can affect their ability to eat. In some cases, they may even like the flavor of the food but are not able to consume it because of the texture. Some families have found that changing how a food is presented on the plate can help. For example, they may mash or pulverize certain foods to make them easier to eat. They may cut them up into smaller pieces and let the child decide on the size. Sometimes mixing foods in a blender to hide the offending texture is enough. On the other hand, serving foods separately on a plate, so they do not touch each other can help in other cases. Autism is a complex condition, and diet is an important part of it based on ongoing research. Families who are struggling with autism may want to consider how diet affects their children and what can be changed to improve it. It is crucial to discuss any dietary changes with a doctor, so you can receive advice and tips to make transitions easier.